Where is MailChimp freddie? 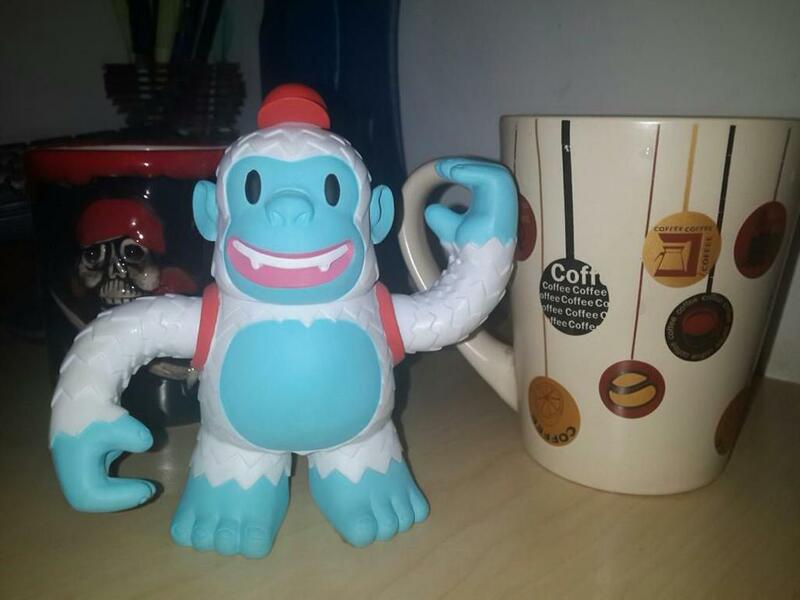 “Say hi to Freddie from @MailChimp! :)” - Where is MailChimp freddie?